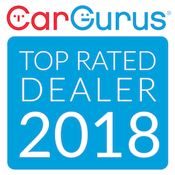 Shopping Used Cars in Charlotte? Car shoppers are leaving Charlotte and buying from Victory Circle Auto Sales in Troutman, NC! Why? Because we are saving people hundreds of dollars when they buy a used car in Troutman! Let us save you money on your next purchase. Shop where our overhead is so low we can beat the high prices you'll find in Charlotte, Matthews ,or Concord. Don't have the credit to buy a car? Wrong! 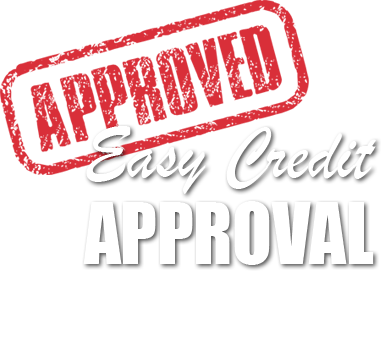 WE ARE ALSO THE HOME OF GUARANTEED CREDIT APPROVAL! In this economy we understand perfect credit is hard to come by, however, through this program YOU ARE APPROVED! Get the financing you need to buy a car from Victory Circle. Apply for credit now. 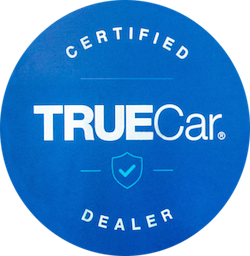 Used Car Credit Financing for All Credit Types!